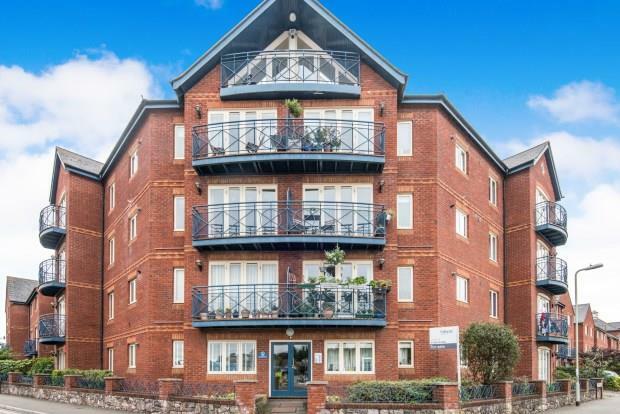 2 Bedroom Apartment To Rent in Exeter for £900 per Calendar Month. A very well presented, second floor, two bedroom apartment located within the popular complex known as Maritime Court. The apartment is accessible via either stairs or a lift and comprises of a spacious, light and airy lounge with balcony overlooking the Quay, a fully fitted kitchen with integrated fridge/freezer, oven and hob and washing machine. Both bedrooms are a double size, the master of which has an en-suite shower room and there is also a bathroom with shower attachment over the bath. The apartment benefits from double glazing and central heating and has an allocated parking space, it is currently being marketed as unfurnished. Ready for immediate viewings, call today to make that all important appointment to view.